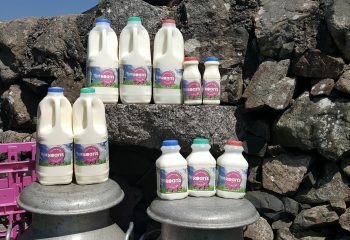 What better way to start your day than with fresh milk produced in Dumfries & Galloway in your morning brew! 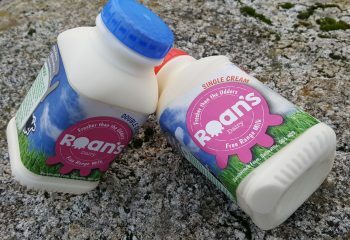 We deliver our fresh milk & cream from our very our herd of free range cows direct to your door step. 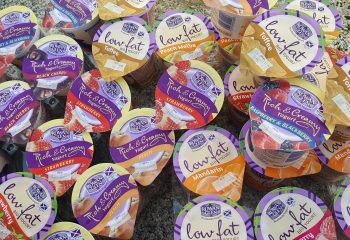 And, its not just our milk that we deliver. 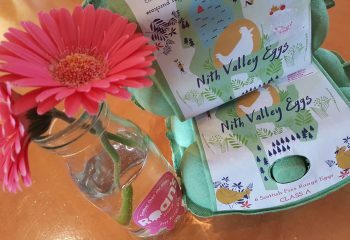 We can also deliver our fresh cream, local free range eggs, local yoghurts, fresh orange juice in a proper, recycleable glass pint bottle and flavoured milk! So what are you waiting for – join the FREE RANGE REVOLUTION and sign up today! Save Money – No more last minute, late night trips to the super market just for milk and end up buying stuff you didn’t need! Please make sure and quote your Unique Reference Number (URN) as it helps us locate your account. 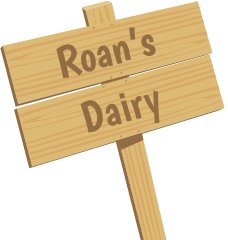 Please keep coming back to check as we are always adding moo-re areas. Remember if there is a demand we will send our van.